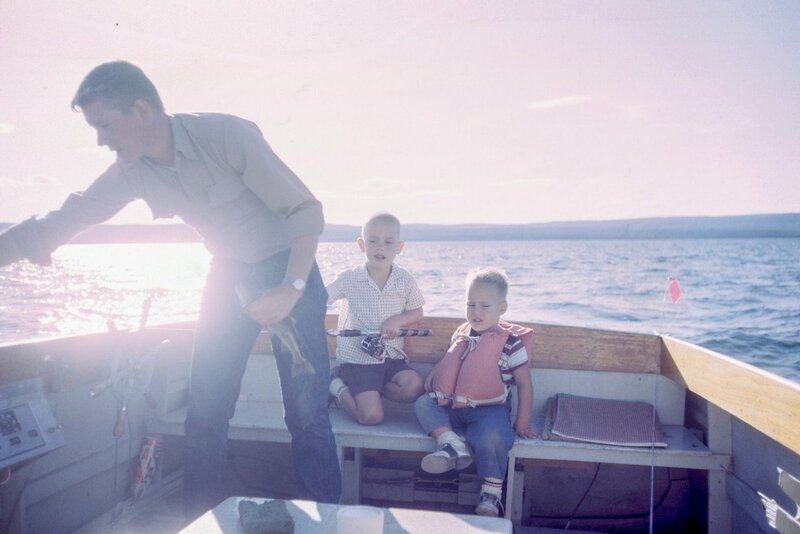 Father’s Day has boat-loving dads dreaming of new gear and electronics. With so many options out there, how do you know what to choose for yours? We’ve collected 20 sure winners here in our Father’s Day Gift Guide for Boaters. You can’t go wrong with any of these options! For dads who enjoy fishing, these curved nose pliers will be a welcome addition to his toolkit. The curved nose helps to get out hard-to-reach hooks. Nickel plated carbon steel stands the test of time, ensuring he’ll enjoy this tool for years to come. The pliers include a split shot crimper, a side cutter, and a double leaf spring for ease of use. This model also features the patented Rapala lure tuning tool. This thermal canteen keeps drinks cold for up to 25 hours or hot up to 12 hours, and it features a slip-proof silicone bottom that’s perfect for use on the boat. The textured, powder-coated finish on the sides make the canteen simple to hold onto. For boating trips where he’ll need water to refresh him or coffee to keep him warm, this canteen is an ideal companion. If his cupholders are looking grubby, consider adding a new cupholder console! He’ll be able to keep his phone, wallet, keys, and other essentials safe and dry in this durable, waterproof container. Tough polycarbonate construction can handle even the wildest rides, and it’s waterproof up to 90 feet deep for up to 30 minutes. Easy-open but secure latches mean that items are easily accessible, but simultaneously kept safe. Let him take his seating with him with this portable reclining seat! With this handy seat, he can perch wherever he likes. Featuring a polyester cover and steel frame, this seat is ideal for bringing on the boat. Thanks to the black seat bottom, he won’t have to worry about it dirtying easily. 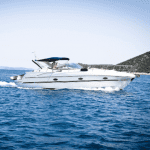 With six adjustable seating positions, he’ll stay comfortable out on the water all day long. 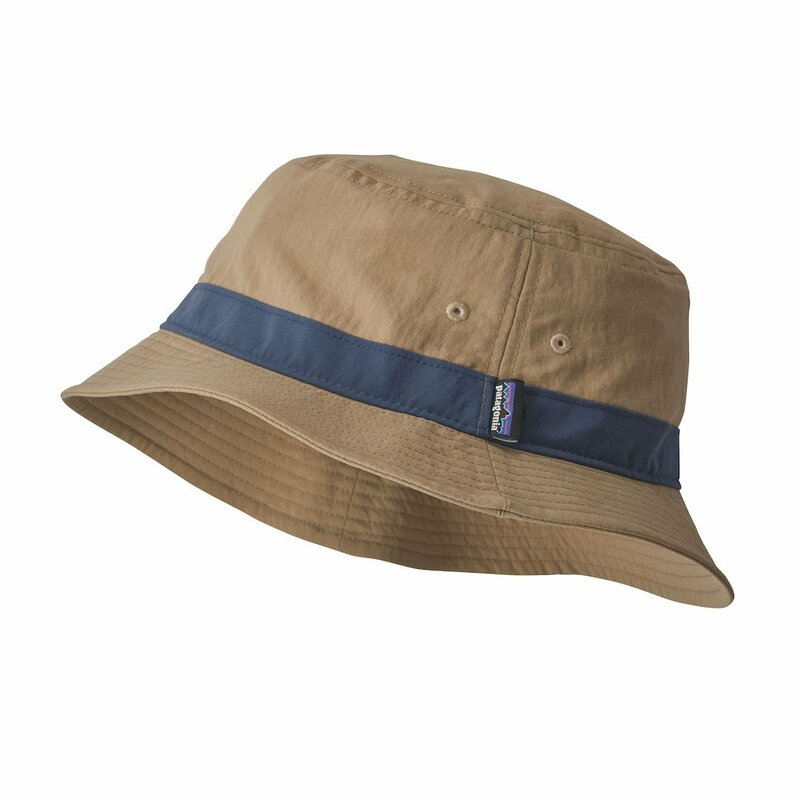 This hat from Patagonia is a unique twist on the classic bucket hat. Made from recycled, stretch-woven nylon that floats in the water, it’s made for wear in and out of the boat. It also provides 50+ UPF sun protection to keep his skin safe from the sun’s UV radiation. The hat rolls up into an interior pocket for maximum carrying convenience. Give him everything he needs to write down the profound insights he gleans as he glides across the water! This set features a waterproof side-spiral notebook with special pages that don’t disintegrate when they get wet. 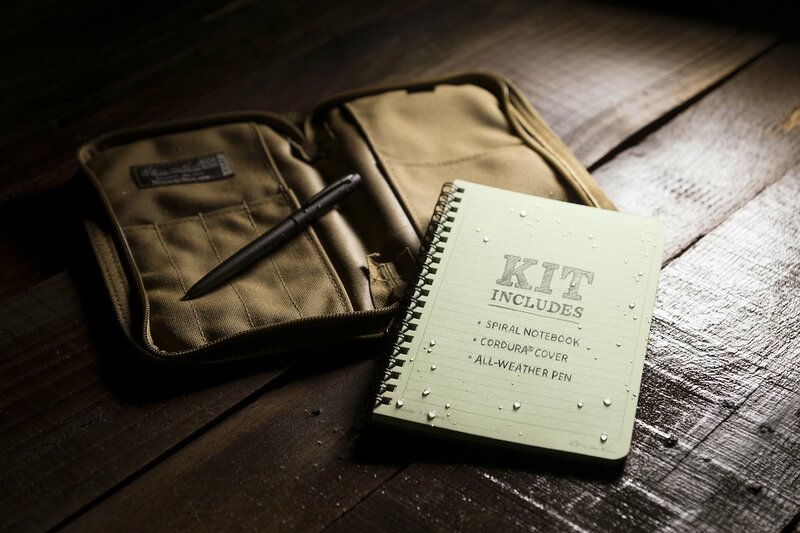 It comes with a notebook cover and an all-weather pen. This set also makes an excellent navigation log, maintenance log, guestbook, or place to track all of the fish he catches! It’s a truly unique gift for dads who love being out on the water. He’ll rely on this bag to organize all his tackle gear for years to come. It features a 9-pocket design with multiple interior and exterior pockets to give him flexibility in how he organizes his gear. 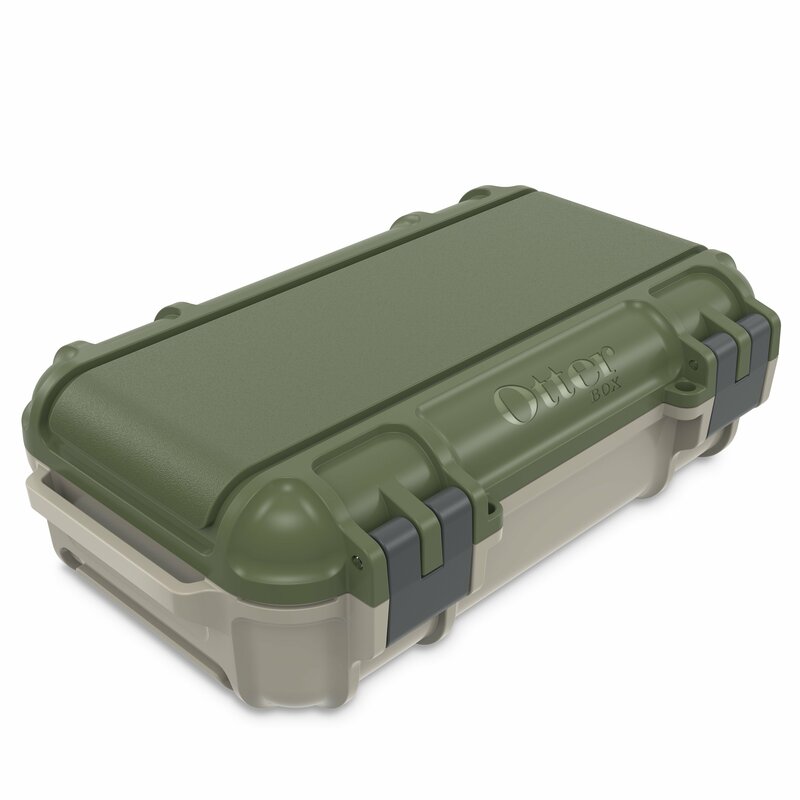 Ripstop nylon construction and a molded base mean that it’s extra durable. The padded carrying strap makes it easy to take the bag on the go. When the weather turns cool or damp, this waterproof jacket will keep him comfortable while looking sharp. An attached, adjustable hood keeps his head dry while he enjoys the great outdoors. Adjustable sleeve cuffs and drawcord adjustable hem provide a custom fit. With all the durability and functionality that Columbia builds into their apparel, this jacket is sure to be his new favorite. Get him a life jacket he won’t mind wearing! Everyone knows that it’s smart to wear a life jacket, but too often, people bypass PFDs because they’re hot and uncomfortable. This vest solves that problem. Designed for all-day comfort, this vest from Cabela’s features a breathable mesh collar and shoulders to keep him cool during even warm excursions. It’s available in a variety of colors, from safety yellow to camouflage. Fresh, clean seats are essential for dad to fully enjoy his boat! This 303 Fabric Guard and Cleaner Combo Kit is designed to keep seat material looking and performing like new. The cleaner works effectively, while ensuring no residue is left behind. 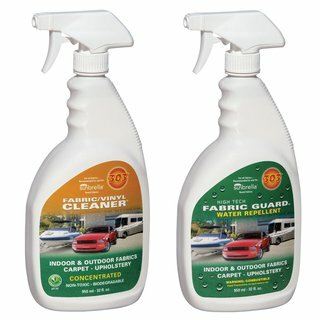 The fabric guard prevents mold and mildew and helps fabric to maintain its color over time. They’re safe for both natural and synthetic fibers, and they can be used not only on seats, but also on Bimini tops, boat covers, rugs, awnings, and more. One of the greatest pleasures of boating is watching the wildlife. These binoculars feature multicoated lenses and premium Bak-4 prisms for crystal-clear viewing, and water-resistant construction means they’re ideal for use on the boat. Gel grips are easy to hold onto. Rubber eyecups provide comfort, even while wearing glasses. 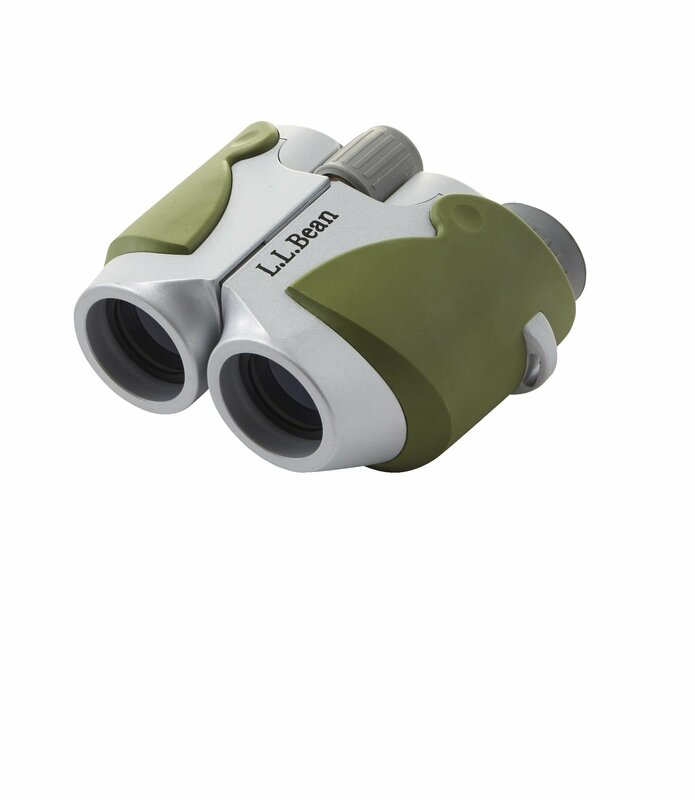 These binoculars include a case, neck strap, and cleaning cloth, making them perfect for gift-giving. Chaco’s are a popular favorite for a reason! They provide the utmost in comfort with supreme durability. This model, with a 3.5mm lug depth and the famous ChacoGrip, is ideal for boating. The custom adjustable strap system ensures a perfect fit while soft PU cushioning provides extra comfort. An antimicrobial application for odor control is a bonus. If he likes more of a shoe than a sandal, try these mesh boat shoes. Nohea Moku (pronounced noh-heh-ah moh-koo) translates as “handsome,” which accurately describes these shoes. Specifically designed for wet conditions, the medial water drainage ports and no-tie bungee laces make these shoes ideal for wearing on the boat. The stretch bootie construction provides a secure, comfortable fit. Give him the gift of music on the water! This full-featured waterproof portable speaker sounds as good as it looks. With this speaker in tow, he can wirelessly connect up to three smartphones or tablets to play amazing stereo sound. A built-in, rechargeable Li-ion battery provides up to 20 hours of continuous play. As an added bonus, he can take phone calls from the speaker with the noise-cancelling speakerphone. The speaker comes in a variety of fun colors. He probably has a multitool of some sort, but does he have one specifically designed for boaters? This Ranger Grip Boatsman from Victorinox Swiss Army Knife is built to accompany him on his water-related adventures. Non-slip ergonomic scales make the tool easier to hold onto. It includes a keyring, a toothpick, tweezers, two different bits, two different screwdrivers, a bottle opener, a wire stripper, a large blade with wavy edge, a reamer, a corkscrew, a can opener, a shackle opener, a marlin spike, and needle-nosed pliers. It will keep him ready for anything! The legendary Yeti cooler is a perennial favorite. The Roadie is perfect for taking along on a boating trip. 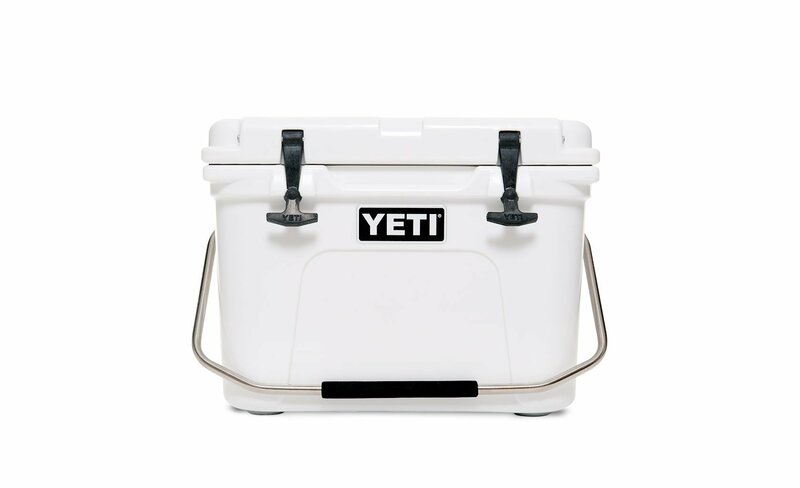 Just like Yeti’s Tundra coolers, it features an ultra-tight gasket that keeps ice colder for longer. Any dad would love to see one of these coolers on Father’s Day. The Costa Fantails were designed with the water in mind. Blue mirror lenses allow him to see comfortably while boating, fishing, or participating in water sports. 580G Lightwave glass and polycarbonate provide scratch-resistant clarity. The lenses are 20% thinner and 22% lighter than traditional polarized lenses. Navy blue molded frames make these sunglasses stylish. Hopefully he’d never need to use it, but if disaster strikes, you want him to be prepared. In case of an accidental overboard situation or boat failure, this compact device transmits your location within five minutes to search and rescue teams. It includes a high-visibility strobe light. It’s simple to use — just deploy the antenna and press a button to activate. This Garmin is the ultimate marine watch. It’s a next-generation watch with complete boat connectivity. The watch connects with compatible Garmin chartplotters and other devices to communicate speed, depth, temperature, and wind. It also includes fitness features and a heart monitor for those who like water sports. The watch looks sharp, too, making it the total package. Whatever gift you choose, remember that the most precious gift is time together! When you present your gift, you may want to suggest taking the boat out together or scheduling a fishing trip that you can both look forward to.